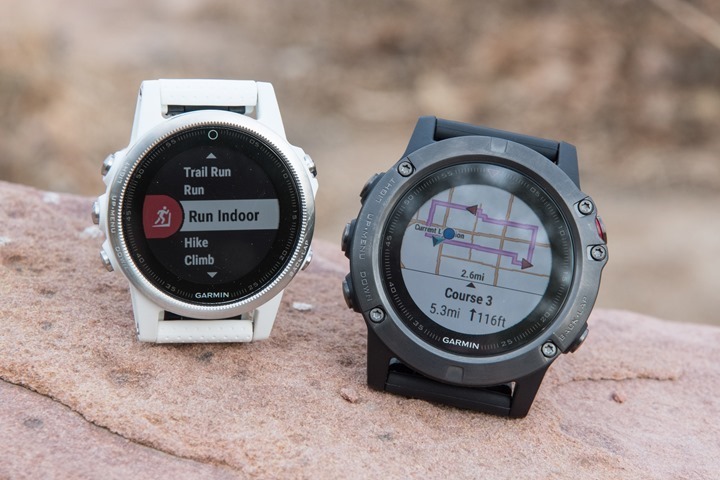 Home › Latest News › Garmin Fenix 5! Now in stock! Garmin Fenix 5 and Fenix5s!